Raqovelha: Tempo de ser arquivado. O evento tem início às 20:00 e termina às 21:00. O ponto de encontro é no interior do estabelecimento. 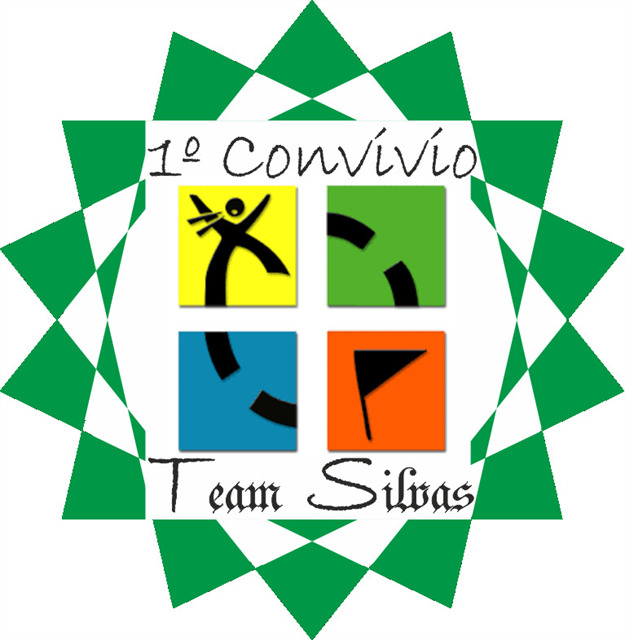 Team Silvas invites all the geocachers to another meeting on February 2. Theme: Come share your good and less good adventures, TB's and surprises! The event starts at 8:00 p.m. and ends at 9:00 p.m.
You can even get some snacks or dinner! The meeting point is inside the establishment.